No need to sell your kidneys, ah. With an estimated population of just 4.1 million people, the Republic of Croatia (Republika Hrvatska) is located in southeastern Europe. Its capital city is Zagreb and the official language is Croatian, which uses a Latin writing system. 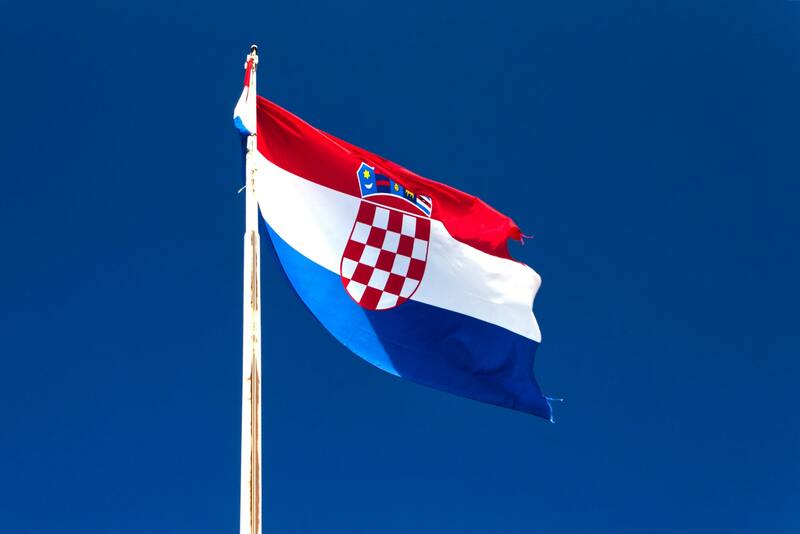 Croatia shares a maritime border with Italy, and is only separated on land by Slovenia. Due to its close proximity to major European business and tourism hubs, the majority of European tourists in Croatia consist of Germans, Italians, Austrians, Hungarians, Serbs, and Bosnians. 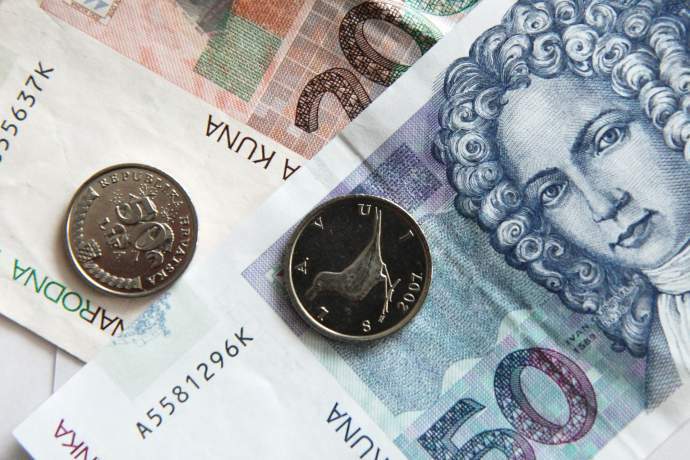 Despite being a member of the European Union, Croatia hasn't adopted the Euro as its official currency yet. At the time of writing, RM1 = 1.61 Kn (Kuna), which makes it slightly weaker than the Malaysian Ringgit. Its 'cent' is called the Lipa. Although you won’t be living it up at a five-star hotel, you’ll still be able to have a comfortable stay if you follow these tips and tricks. For starters, you won't have to worry about language barriers, since most Croatians can speak English (though not all are fluent) and are more than happy to help you along your way! On the off-chance that you speak German, many Croatians also speak German because the language is taught in schools. Of course, if any local does help you with something, it's always nice to thank them. You can say "hvala", which means "thanks". 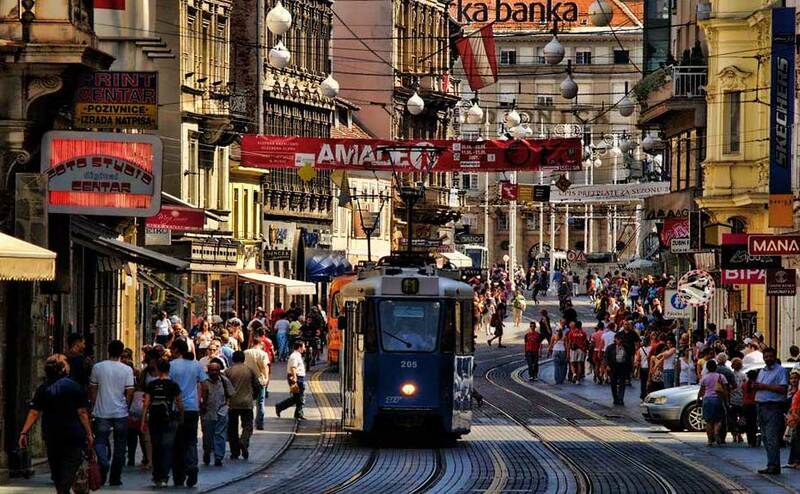 The capital city of Croatia, and one of the most dynamic cities in the world. 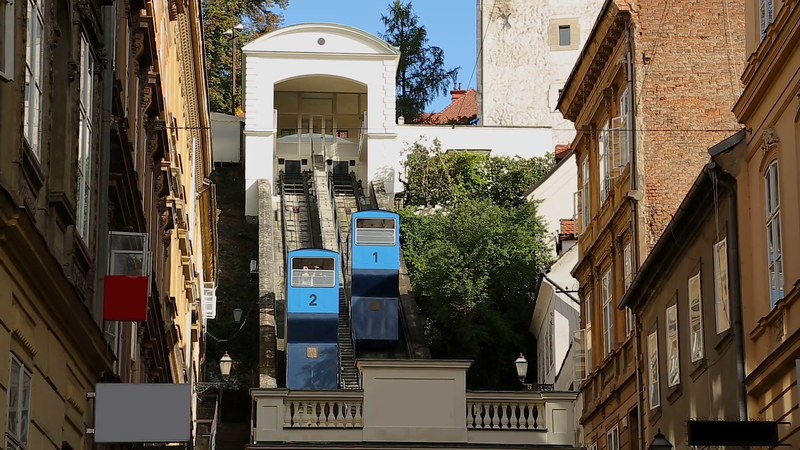 Zagreb's old European charm is a big draw for tourists that visit. It's also known to have the best of all types of Croatian food. A hidden gem, and often missed out by holiday itineraries, Pula is a peaceful coastal town steeped in rich history. With remnants of the former Roman Empire still standing, those who appreciate the past will surely have a great time here. Due to the lower number of tourists, Pula is also a great place to just sit back, relax, and enjoy the temperate weather. Often touted as the 'new Ibiza', Split sits along the Dalmatian coast, just North-West of Dubrovnik. 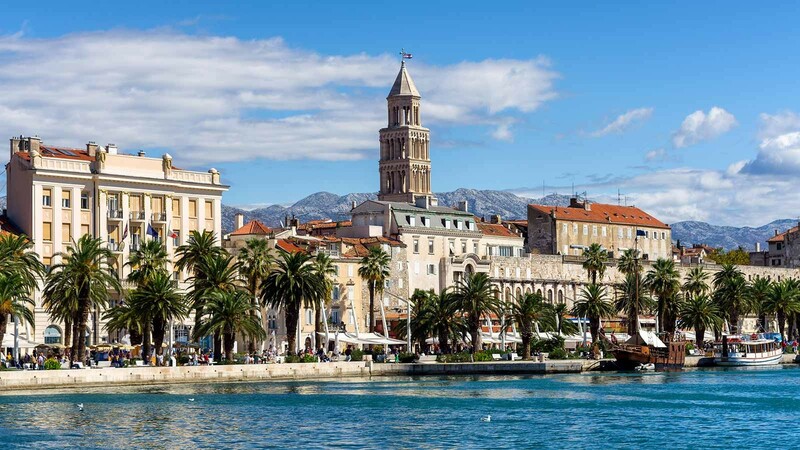 Adored for its hot summers and relatively warm winters, Split doesn't really 'sleep' through the colder seasons. If you like big medieval fortresses, old towns, and the ocean all in one place, look no further than Dubrovnik. 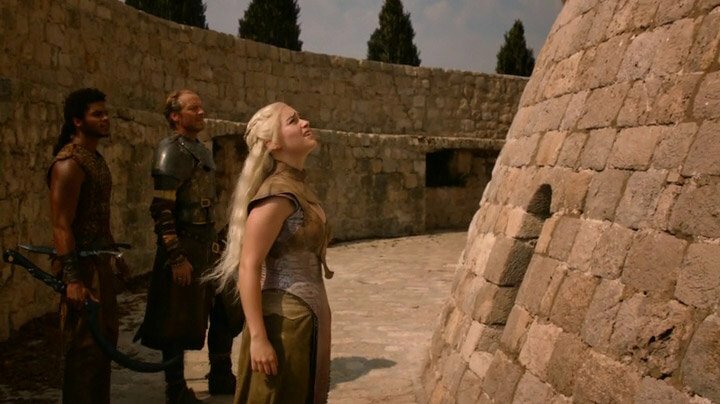 Of course, any 'Game of Thrones' fan will notice something very familiar about the city walls - King's. Landing. 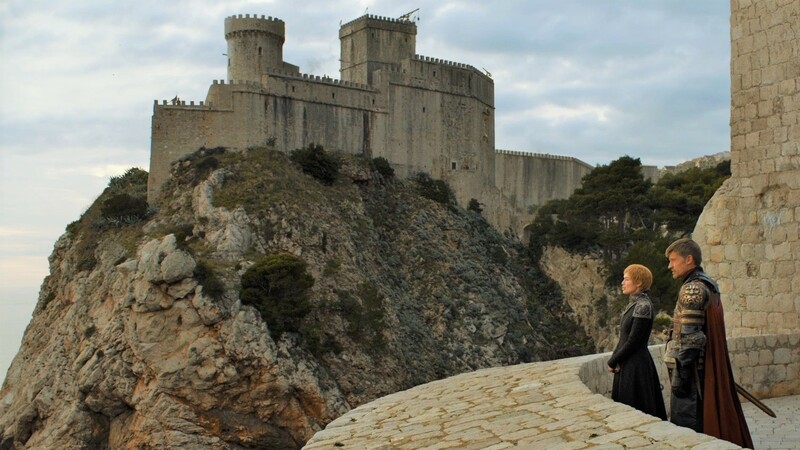 Daenerys at the House of the Undying in Game of Thrones, filmed at the Tower of Minceta along the Dubrovnik city walls. 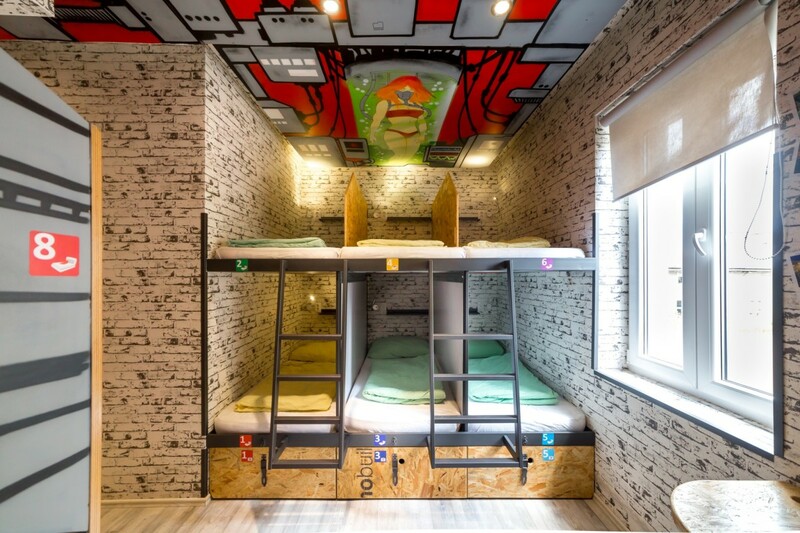 Though there are a lot of Airbnb options, hostels are often the most cost-efficient and budget-friendly places to stay when you're trying to spend as little money as possible. Don't worry though, hostels in Croatia are generally safe places to be, while being located in close proximity to (or even within) hotspots! While car rentals in Croatia are generally cheap in comparison to central and western Europe, you'll still face the same problems us Malaysians face every single day - lack of parking. Think about it this way, even with cheap car rental, petrol and parking rates don't exactly reciprocate the cost of renting. Plus, if you only have a Malaysian driver's licence, you'll also have to apply for an International Driving Permit (IDP), which will cost you RM150 yearly to keep, regardless of whether you're actually using it or not. 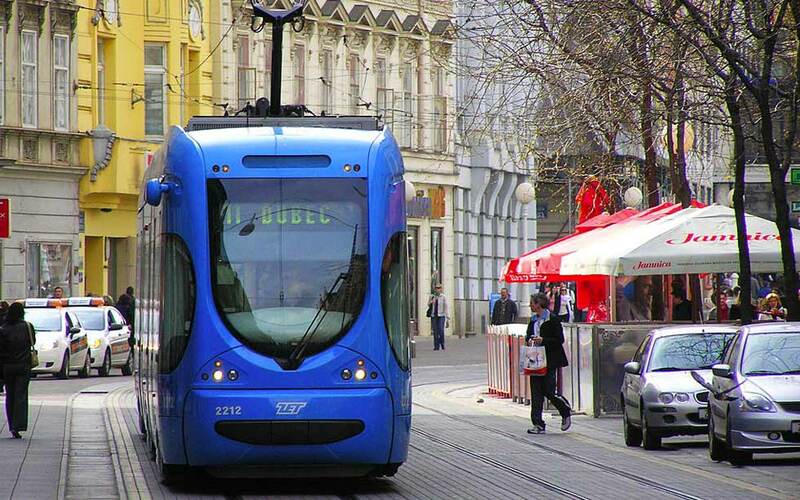 Taking public transport in Croatia is actually a breeze once you get the hang of it. With its vast network of trains, inner-city trams, and buses, you'll find that getting around to where you need to go isn't as difficult or inaccessible as it seems. 1. Marvel at the Pula Arena, Pula - Built at the same time as the Colosseum in Rome, the Pula Arena is a must-see, especially if you're a history buff. 2. 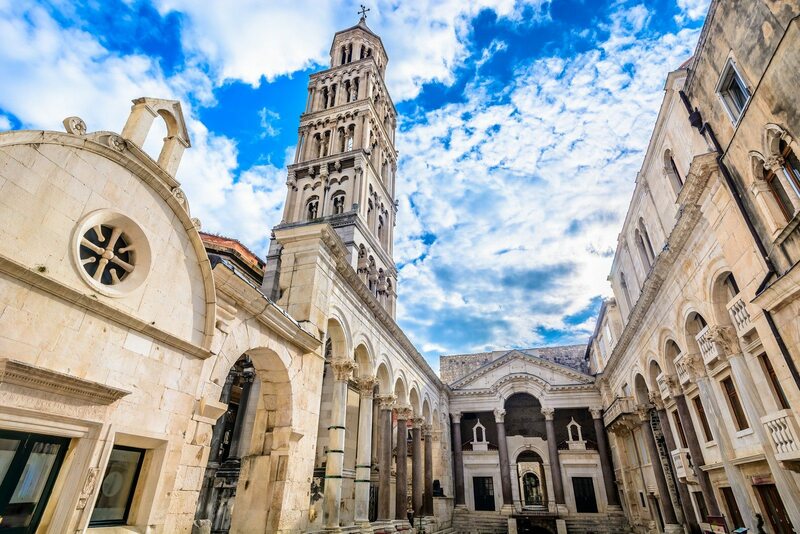 Take a stroll across the Riva Promenade and into the Diocletian Palace, Split - Pro-tip: Get yourself a SplitCard to gain free admission to some museums and heavily-discounted prices on other museums, restaurants, souvenir stores, tourist excursions, as well as free use of buses in the city! 3. 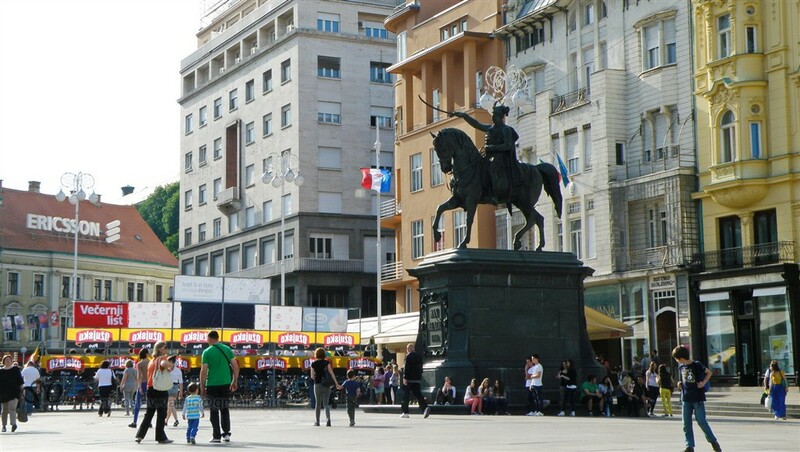 Explore Ban Josip Jelačić Square and the nearby Dolac Market, Zagreb - At the heart of Zagreb is a beautiful central square dedicated to one of Croatia's greatest national heroes - Ban Josip Jelačić. 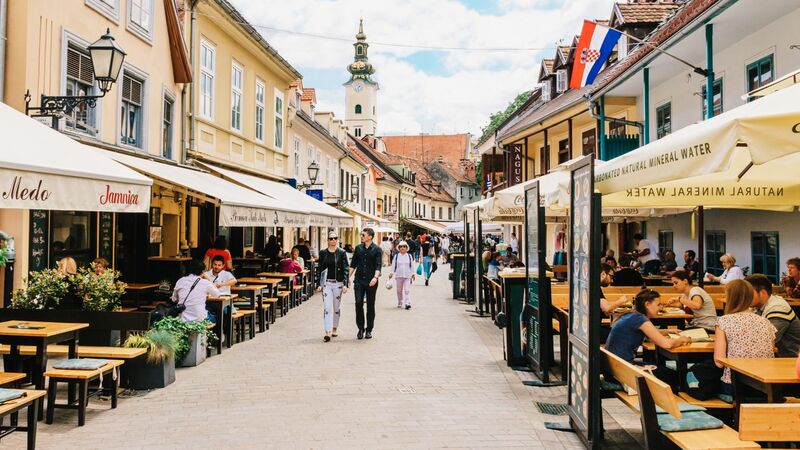 Here you can take some awesome photos and then head to Zagreb's famed Dolac Market, where you'll be able to truly immerse yourself with the locals and browse the various market stalls decked in their signature red umbrellas. 4. 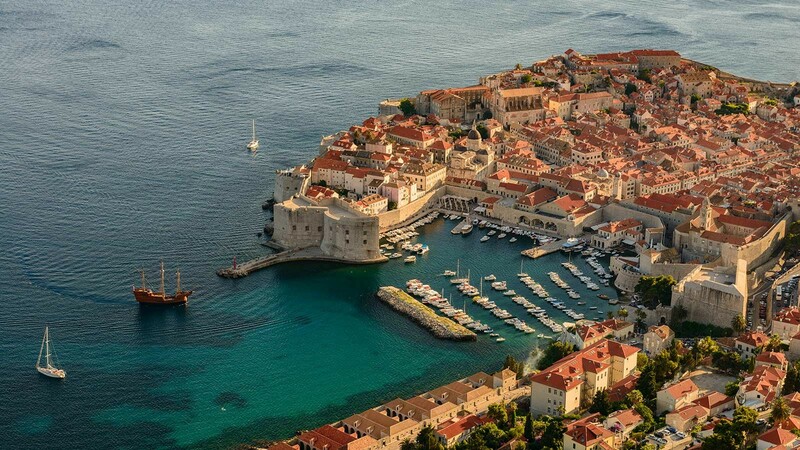 Go on a 2-hour walking tour on the Dubrovnik city walls, Dubrovnik - Get a real feel of Dubrovnik's ancient history by attending a guided walk atop the city walls. 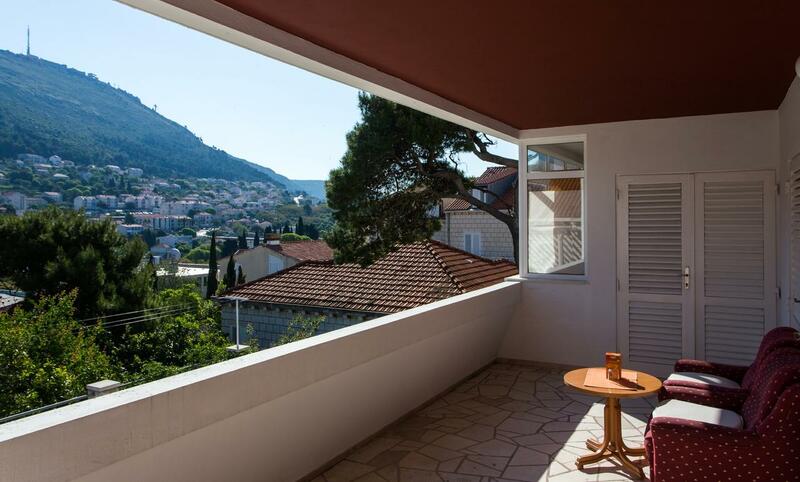 You'll get breathtaking views of the Adriatic, as well as the city of Dubrovnik itself. Fun fact: The Dubrovnik city walls are also a mainstay in the hit TV show, Game of Thrones. Strukli - Think pastry dough, sour cream, cottage cheese, eggs, and salt. Drooling for days. 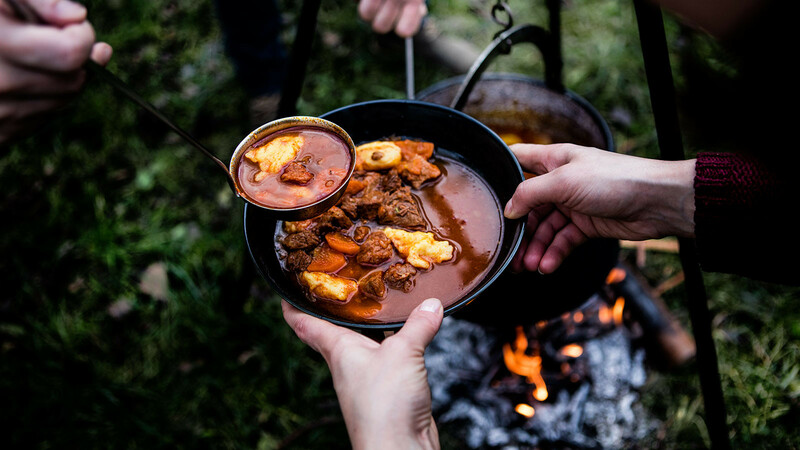 You can find some of the best Strukli in Croatia right in Zagreb. Look for 'La Struk'. 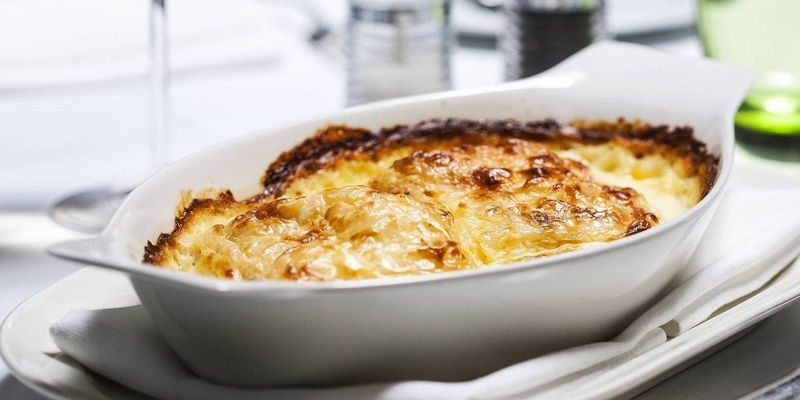 Burek - Though technically originating from Turkey, Burek has been adopted by Croatians as an all-day kind of food. It usually has a round shape made up of pastry, cottage cheese, and a meat filling. The best Burek in Zagreb can be found in the Dolac Market, and fittingly enough, the place is called 'Burek'. Bonus food tip: Most restaurants and cafés in Croatia offer free bread and olive oil, often with unlimited refills. Take advantage of this. Plus, Croatian bread is delicious AF. What on earth is shoulder season? Shoulder season is split between two phases. The first phase being the months of April through mid-June, and the second phase being September through October. 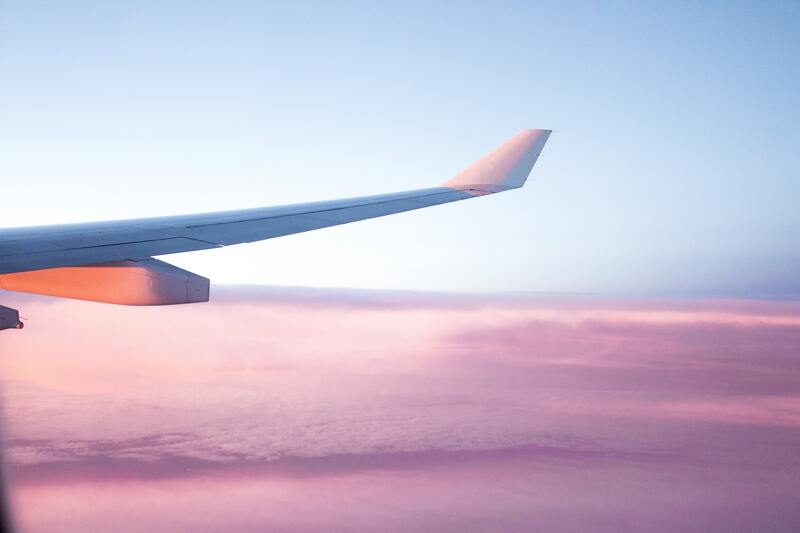 If you travel to Croatia, or anywhere throughout Europe during these periods, you'll often get cheap flight tickets! Not only that, the weather in Croatia around these periods is relatively cool but not winter-like, reaching average temperatures of 12ºC (low) and 24ºC (high) in the first phase, with 13ºC (low) and 21ºC (high) in the second phase, based on Zagreb alone. Split, Dubrovnik, and Pula are generally warmer by 3ºC than Zagreb throughout both phases (including highs and lows) respectively. How much will my plane ticket cost? In the first phase, you can get a return ticket to Croatia with Qatar Airways for as low as RM2,809. In the second phase, return tickets start from as low as RM2,717! 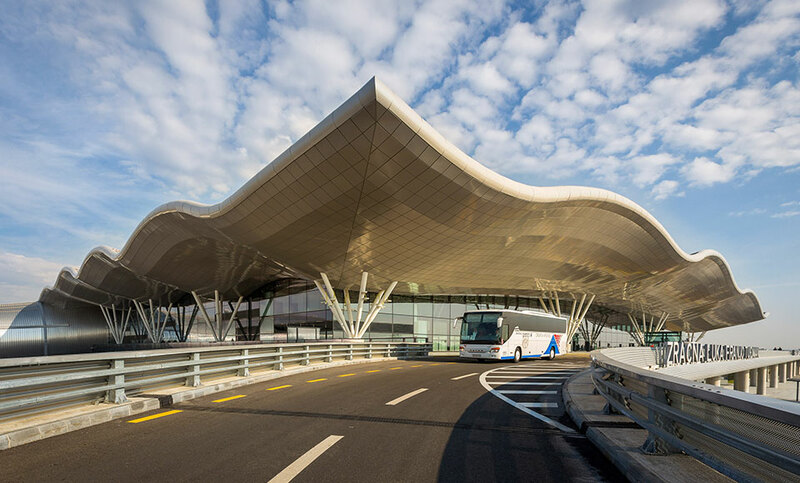 Croatia's largest and busiest airport, Franjo Tuđman Airport (IATA code: ZAG), is only 15km away from Zagreb's city centre. The journey is about 30 minutes by car. Why travel like a tourist when you can travel like a local!